The first thing many of us think about when it comes to the future relationship between artificial intelligence (AI) and cybersecurity is Skynet from the “Terminator” movie franchise. 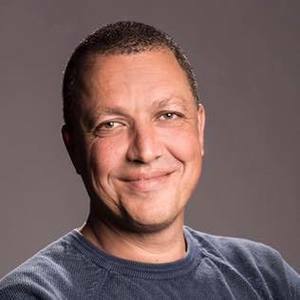 But I spoke with Dudu Mimram, the CTO at Telekom Innovation Laboratories when I was in Israel earlier this month, and he has a somewhat rosier view. He suggested that AI must be understood across a broader landscape, regarding how it will influence cybersecurity and how IT can use AI to plan for future security technology purchases.You can read my blog post in IBM’s Security Intelligence here.